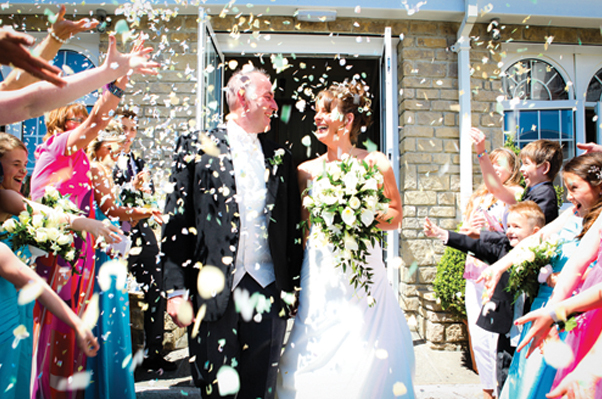 Stradey Park Hotel is a fully licensed civil wedding and civil partnership venue. You can spend the most important day of your life with us taking care of you at every stage. Your wedding ceremony can be held in one of our beautiful function rooms before enjoying your wedding breakfast and evening celebration. When celebrating is done you can retire to the Bridal Suite and spend your first night together as a married couple, enveloped in luxury. Your guests will be entitled to preferential accommodation rates.